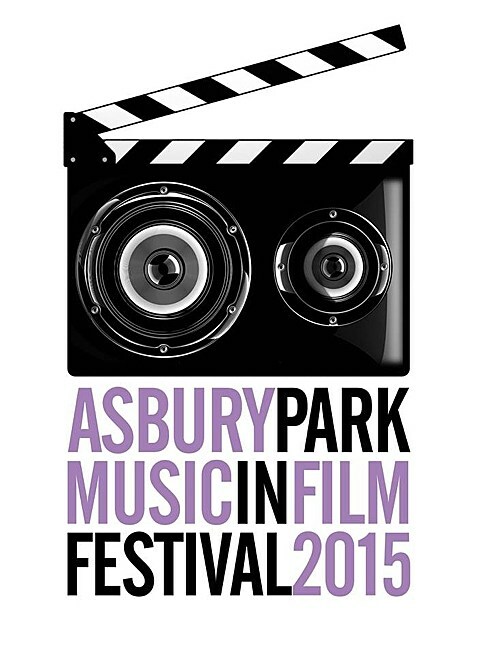 The first annual Asbury Park Music In Film Fest is set to take place April 10-12 across a handful of venues in the New Jersey city. The event features screenings of a handful of music films, including Metallica bassist Robert Trujillo’s JACO, a documentary focusing on the life of the legendary bassist Jaco Pastorius; DC punk doc Salad Days; A Band Called Death, the story of Detroit proto-punk legends Death; Bouncing Souls doc Do You Remember? 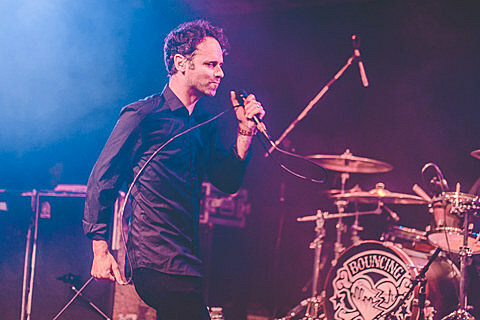 15 Years Of The Bouncing Souls; Memphis music film Take Me To The River; Rye Coalition film Rye Coalition: The Story of the Hard Luck Five; City Gardens doc Riot on the Dance Floor; and more. There’s also a few afterparties, including the “punk band after party” at Asbury Lanes on Friday, April 10 which you can get into with the Friday Punk Pass Ticket Package, that also includes admission to the Salad Days and the Bouncing Souls doc screenings. There’s also Robby Krieger of The Doors at The Stone Pony on 4/10 (tickets); JACO-afterparty “Funk That Bass” superjam hosted by Bernie Worrell featuring Dean Ween, Bernard Fowler, Corey Glover and special guests on April 11; a Rye Coalition afterparty at Asbury Lanes on 4/11 with performances from members of the band; a Q&A with A Band Called Death‘s directors at BTII Gallery on 4/11 and more.